On a global scale, the GSMA’s Mobile World Congress brings together over 100,000 people representing mobile operators, handset manufacturers, content creators, and mobile technology innovators from over 200 countries each year. GSMA is an international trade association that represents over 800 mobile operators that organizes industry programs with the aim of scaling new mobile technologies. GSMA was formed at the advent of GSM (Global System for Mobile communications) technology for transmitting mobile voice and data services. Since then their family of technology has grown to include 3G/WCDMA (Wideband Code Division Multiple Access), HSPA (High Speed Packet Access) and Long Term Evolution (LTE) over the years. This year, MWC came to the Americas for the first time. The inaugural edition of MWC Americas was held in San Francisco from September 11–14, 2017 at the Moscone Center. In the midst of the bustling exhibition hall at Moscone, the energy is infectious and one can often overhear new acquaintances discussing potential partnerships, closing deals or pitching their technologies to ecosystem stakeholders. The intellectual capital gathered in the South, North and West halls of Moscone is equally impressive, as the best engineers and developers from operators, manufacturers and technology providers present their innovative products and services to a cerebral audience. 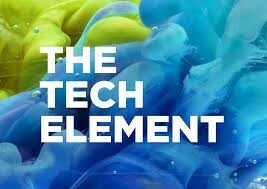 Clearly, this event is the creme de la creme of the global mobile industry, and presents an exciting opportunity to witness the ecosystem behind one of the most impactful technologies of our time. On the last day of the conference, the ethos diverted to perhaps the most important and inspiring story in mobile — the African mobile revolution. Stephen Ozoigbo, the CEO of the African Technology Foundation, delivered a keynote talk on African Ecosystem Opportunities as part of MWC’s 4YFN platform for startups and the GSMA’s Sustainable Development initiative. Ozoigbo highlighted the incredible opportunity in Africa, illustrated by the projected 535 million mobile users, 948 million SIM connections and 498 million mobile devices in Africa by 2020. He described the roles of stakeholders in the thriving African mobile ecosystem, including distributors, device manufacturers, network operators, application developers, infrastructure providers and content creators. He also advised the audience to evaluate opportunities at a local or country-level versus a continental level due to the range of market outlooks among Africa’s 54 countries and 4 regional blocs. The link between Africa’s youthful population (youngest in the world) and demand for content on mobile platforms was highlighted as a major opportunity to be exploited and a key driver of innovation. 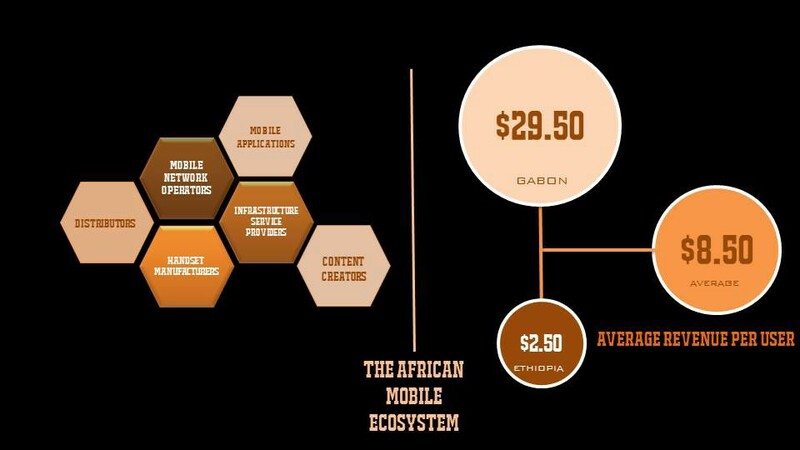 Specifically, increasing demand for African content via mobile platforms creates imminent media opportunities in content delivery networks, gaming, advertising, sports betting and “edutainment” services, to the tune of $30 billion. Payments and transfers were also mentioned as a key market driver. Safaricom’s M-Pesa mobile money service in Kenya is the popular example of mobile’s impact in Africa. However, with much room for further adoption of mobile money services beyond Kenya, it is still early days in the space at a continent level. Ozoigbo predicted further disruption in mobile commerce and remittances through improved integration of the numerous mobile payment platforms on the continent and increased penetration of mobile devices. According to Ozoigbo, the current market drivers will lead to new demand for innovation in network infrastructure, platform solution, data monetization, security and content localization, as well as favorable government policy. The Mobile World Congress started in 1987, but only arrived in the Americas in 2017. MWC Americas was a huge success but ended with a reminder to the 21,000 attendees — that Africa has been perhaps the greatest story in mobile. Stephen Ozoigbo offered a small peek into the next chapter of the African mobile ecosystem and provided a refreshing opportunity for mobile stakeholders to engage their the next billion customers in Africa. Kwame Osei is an Associate at the African Technology Foundation. An experienced e-commerce and digital marketing specialist, he previously held roles at IBM and AXA Insurance, and provides advisory and support services to a number of startups in Africa that are focused on e-commerce and digital marketplaces.